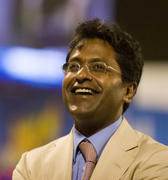 The academies, christened ‘Lalit Kumar Modi Center of Excellence’ will be set up in Alwar, Dholpur, Nagaur, Jalore, Banswara, Sri Ganganagar, Sawai Madhopur, and Pratapgarh, he said while addressing a press conference in Jaipur. 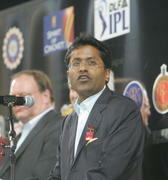 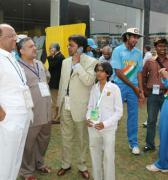 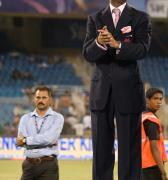 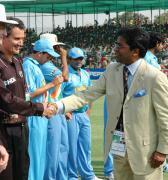 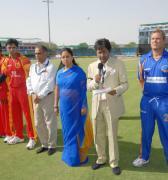 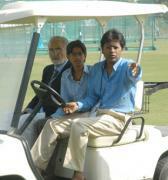 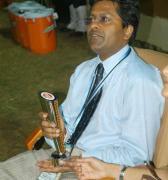 Ruchir Modi is the president of Alwar Cricket Association. 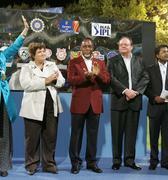 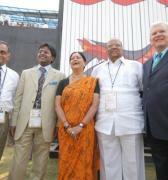 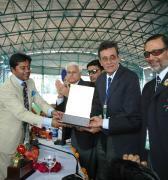 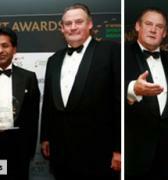 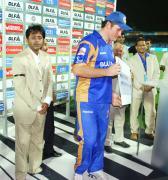 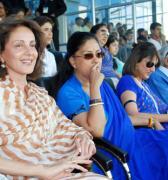 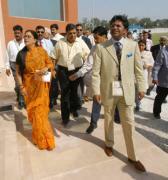 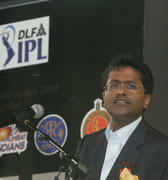 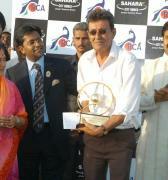 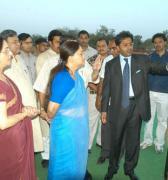 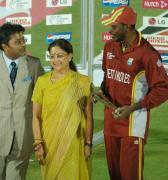 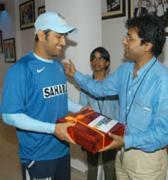 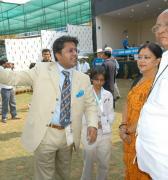 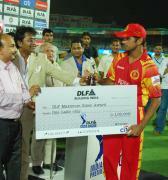 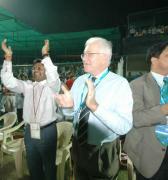 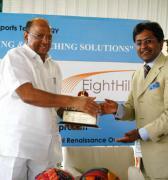 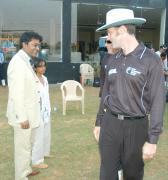 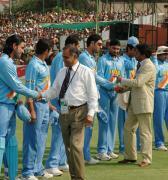 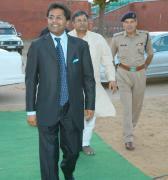 “We are committed to the growth of cricket in Rajasthan. 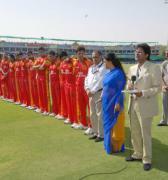 My father had a vision and the Rajasthan Cricket Association (RCA) and the IPL that he created is a testament to his dream. 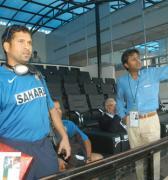 No amount of coaches or coaching matters if you don’t have the right infrastructure. 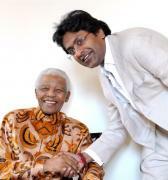 I believe that everyone should have equal opportunity and privilege should not count. 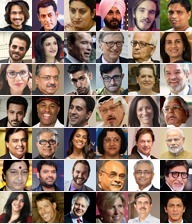 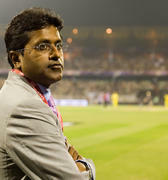 The focus of the academies will be to make the sport a joy for youngsters and teach them fundamental values such as passion, teamwork, perseverance and honesty,” Modi said. 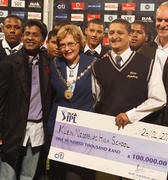 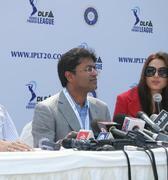 The academy that will be launched this financial year will have two age groups, 7-10 years and 11-16 years. 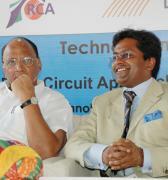 Last year, Ruchir lost a closely fought election for the RCA president to Congress leader CP Joshi. 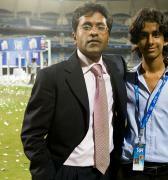 This post was held by his father between 2005 and 2009. 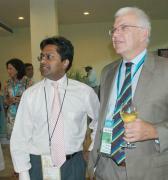 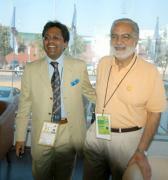 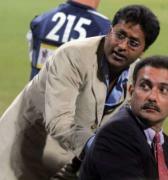 However, when he was again elected president in 2014, BCCI had suspended RCA. 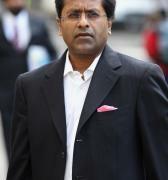 Replying to a query, Ruchir said he was not taking any financial support from BCCI or RCA and he will be “absolutely shocked” if BCCI creates any roadblocks in the new venture. 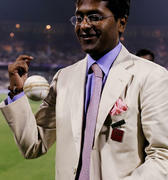 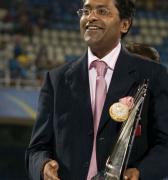 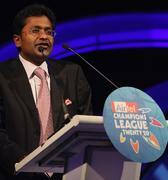 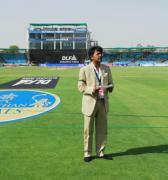 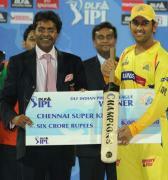 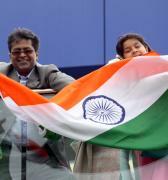 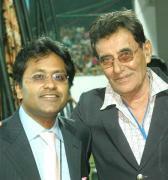 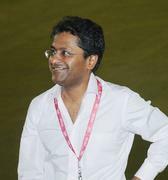 Ruchir claimed that his father, Lalit Modi, had taken IPL to great heights but the IPL tournament had been sliding down since 2010. 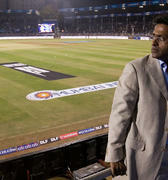 “I would not like to compete with my father’s legacy (IPL) but may consider launching something similar in Rajasthan in future,” he said. 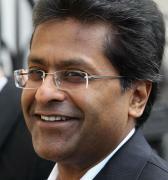 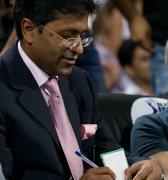 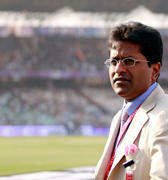 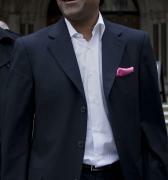 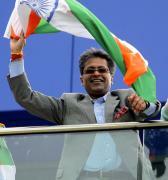 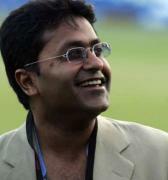 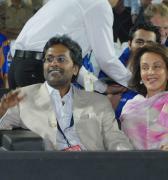 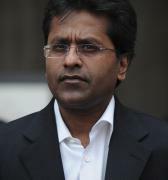 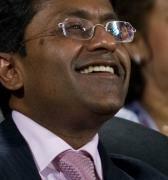 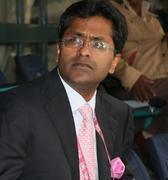 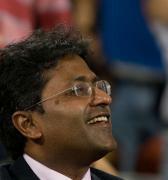 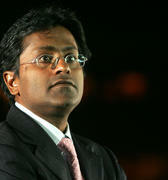 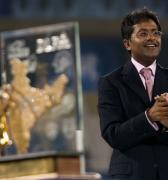 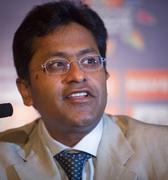 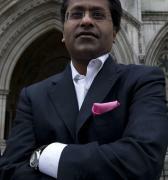 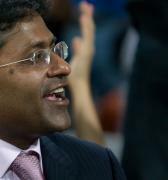 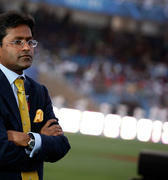 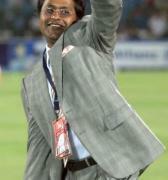 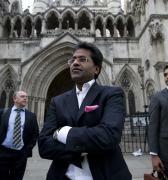 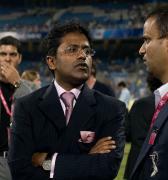 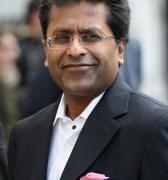 On charges against Lalit Modi, he said there were many charges but no proof has been presented in any court.